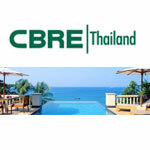 รายละเอียดเว็บไซต์: Condominiums, apartments & homes for Sale in Bangkok areas by CB Richard Elllis Co., Ltd. We provide information about real estate for sale in Bangkok for both new projects and re-sale properties. 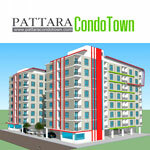 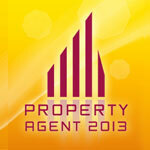 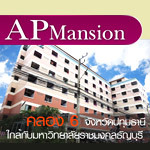 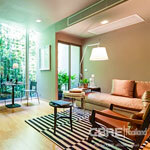 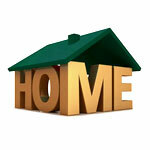 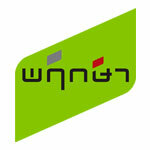 รายละเอียดเว็บไซต์: Serviced Apartments, condos, houses for rent in Bangkok. 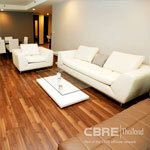 Rent Bangkok Condo offers residential property for rent, property management & real estate consulting in Bangkok, Thailand. 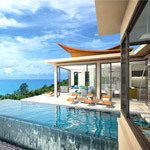 รายละเอียดเว็บไซต์: Vista Del Mar is a unique, exclusive development of Luxury Property Phuket Villas, with stunning sea views and private pools. 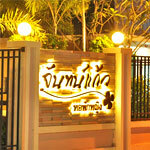 In a superb location carefully nestled amidst virgin tropical forest on the hilly slopes overlooking Naithon beach.